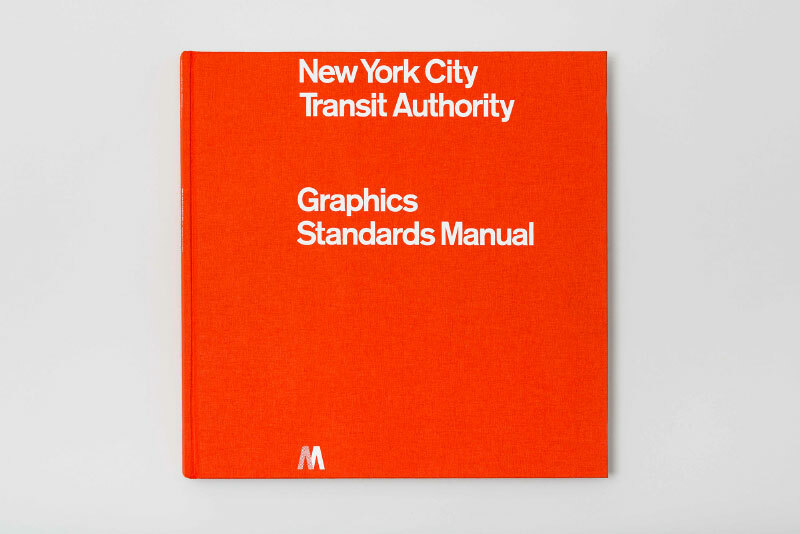 Standards Manual is an independent publishing imprint founded by designers Jesse Reed and Hamish Smyth in New York City in 2014. 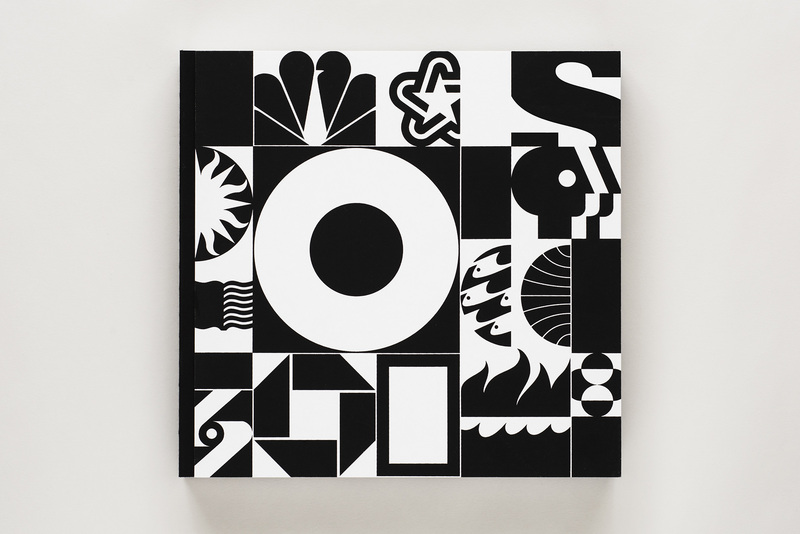 Our mission is to archive and preserve artifacts of design history and make them available to future generations. 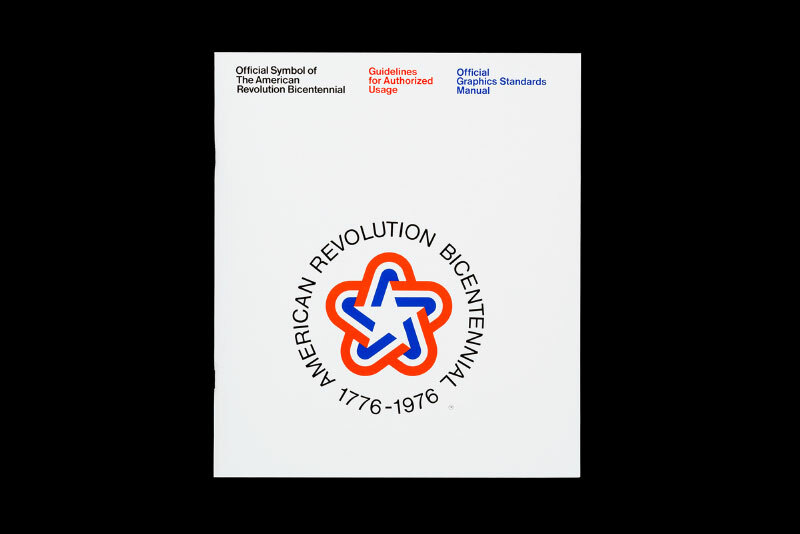 From reprinted graphics standards manuals to new compendiums of archival work, our titles always aim to make great design available to all. 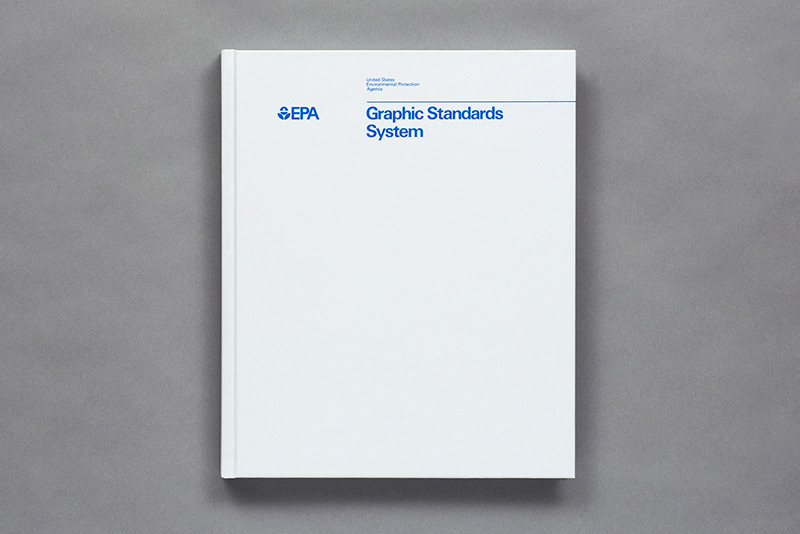 As designers ourselves, we value high quality books. As an independent publisher, we produce our books using only the finest papers, printing, and finishing methods. We don’t cut corners when it comes to quality. 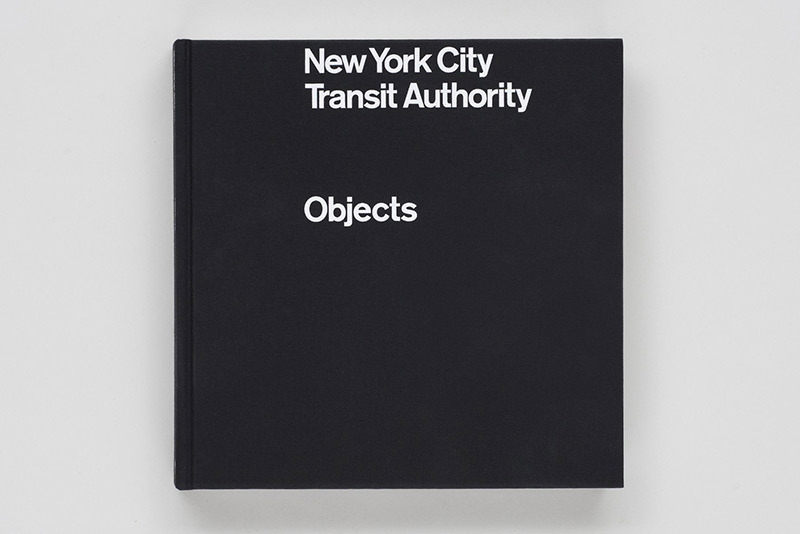 First published in 2014 as a full-size limited edition version. 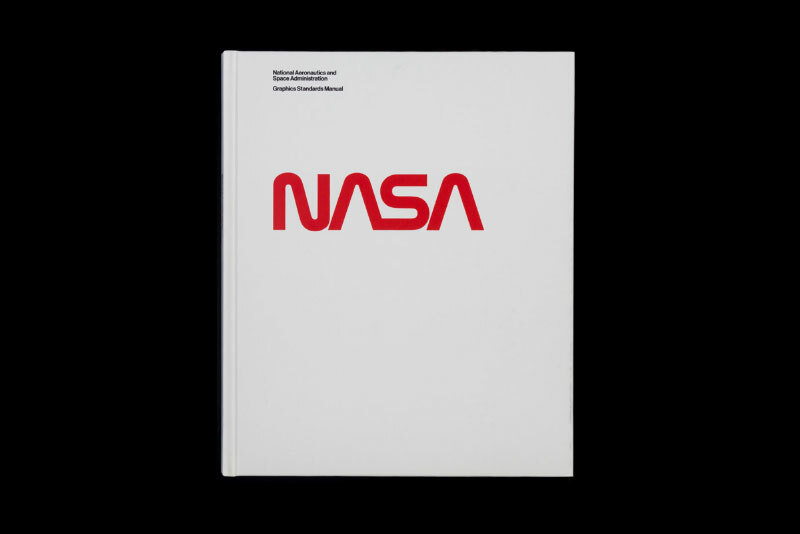 Want to stock our books?